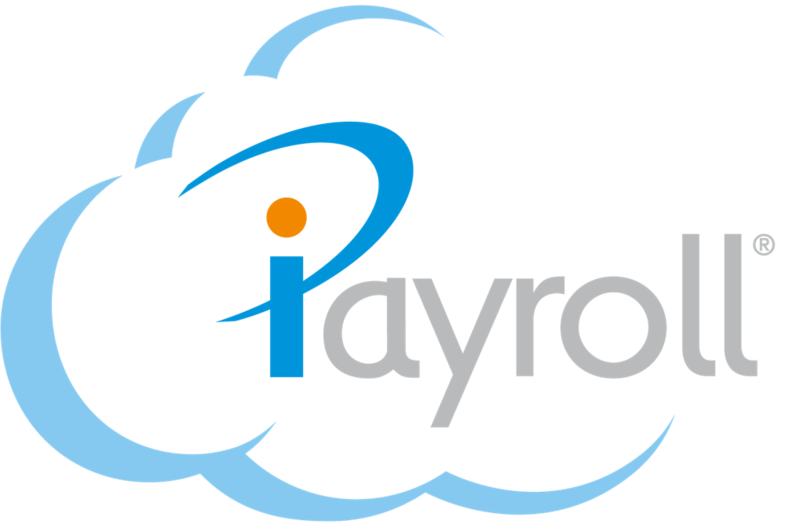 Sometimes the connection between iPayroll and Xero may reject usually due to updates and new releases. You will need to disable then re enable the iPayroll to Xero connection. Go to Setup > Interfaces. The first clue that the postings have rejected is the error message you got after confirming the payroll. Go to Payroll > 4.Confirm. "Account code 'Missing' is not valid for this document." You are trying to post a transaction in iPayroll to Xero for someone who is missing a cost centre on either their Personal Details or on a transaction. Check the General Ledger Postings report where you can select the 'missing' transaction to see who you need to correct. "Account Code 'code' is not valid for this document." You are trying to post a cost centre transaction from iPayroll that does not have a corresponding Chart of Account code set up in Xero. "Invoice not of valid state for modification"
You are trying to update an invoice in Xero that can no longer be updated. Reason could be that the invoice has been set to void or there is a payment associated with the invoice. "The TaxType code 'taxType' cannot be used with account code 'code"
A incompatible tax type is being posted to an account in Xero. "Account code 'code' has been archived, or has been deleted". The Account Code iPayroll is trying to post to has been archived or deleted. "Unable to connect to Xero. Check your Xero interface is setup correctly". We recommend you go to Setup > Organisation > Interfaces and disconnect then reconnect your Xero interface in iPayroll. Please note: Sometimes it may look like it is connected but the connection has disconnected usually due to a new release. You will need to go to Reports > Financial > General Ledger Postings to view that the Debits and Credits are all correctly assigned. To try and repost the invoices to Xero again go to Reports > History > Payroll History and select the reports button in the last column for the pay period you require the repost for. Now below the historical reports for the pay, select the Post Invoices to Xero button. If this fails, you will need to manually post the invoices in Xero.